Work in the city; relax at the beach. Whatever you need, it is just one stepN away.  One North of Boston is one block from the commuter rail, one stop to North Station, and one mile from downtown Boston. Enjoy all the conveniences of the city at a fraction of the cost in Chelsea, MA. Here you'll find easy access to important local attractions like Market Basket, MIT, Harvard, or Bunker Hill Community College, Massachusetts General Hospital, and other major employers. Call today to schedule a tour of our Chelsea apartments for rent, where LIVING HERE is the best place to call home. One North has a Walk Score of 84! Check us out.